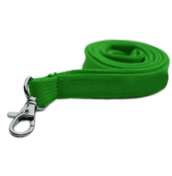 Why Choose Low Cost Lanyards ? 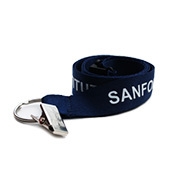 At Low Cost Lanyards, our goal is to provide you with the highest quality lanyards at the lowest possible prices. 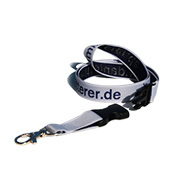 Our custom printed lanyards are made for everyday use and will not fray or break. Our silk-screen imprinting process ensures that your imprinted logo and message will not rub off. Our blank and custom printed lanyards and lanyard accessories (ID badge holders, badge reels, and lanyard attachments) have been proven to last for years to come. 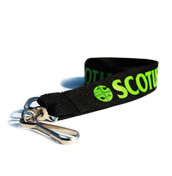 Low Cost Lanyards offers free standard shipping on all orders of custom lanyards, blank lanyards, ID badge holders, and ID badge reels. Currently, free shipping is available for the United States and Canada. Shipping to other countries is available upon request for an additional fee. We also offer rush production and rush shipping options on all orders. At Low Cost Lanyards, we have an on-site team of graphic artists who will work with you to achieve the exact look you want for your customized lanyards. We also provide a PMS color matching service. All of these services are provided to you at NO additional cost! You can consult with our graphics artists by calling 1-800-782-0797 or email sales@lowcostlanyards.com. 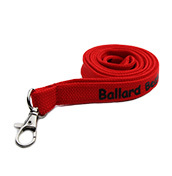 We stand behind our prices and believe we offer the lowest prices for the highest quality lanyards on the internet. Our prices are backed by our LOW PRICE GUARANTEE: If you find any US based competitor offering lower prices than ours, we will match their price AND give you an additional $10 OFF YOUR PURCHASE. In order to exercise the guarantee, please provide a link to the pricing page of the product in question from the competitor's website. The competitor must have an established business and should be willing to accept orders at the prices listed on their website. You may use a P.O. only if you are a school. To use a PO, once you have completed all of the details on your order, click "Pay by P.O". 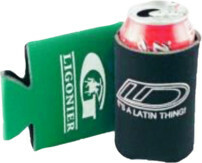 You may then email your PO to us at sales@lowcostlanyards.com or fax it to us at 1-888-782-3521. We will then invoice you. We cannot fill your order until we receive your PO. Our terms are net 30 and there will be a 20% penalty for any invoice not paid within 30 days.